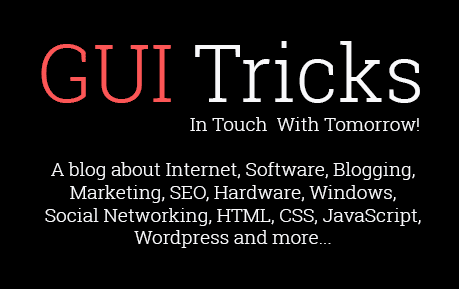 How To Create Auto Replies For Social Media | GUI Tricks - In Touch With Tomorrow! How To Create Auto Replies For Social Media - GUI Tricks - In Touch With Tomorrow! Imagine you are on Instagram or LinkedIn, you are interested in some product or service and want to ask a question via personal messages. You send a message and there is no response for the next couple of hours. You feel a huge lack of assistance and decide to refrain from such companies. Sounds reasonable, right? Unfortunately, the above-mentioned situation happens quite often in the real world. Businesses are forced to hire customer service agents for live support to avoid such unpleasant incidents. From a business perspective, it does not make any sense to hire a VA if the number of messages the company gets is low. How businesses could provide immediate support and take care of customers’ queries without spending money on expensive live agents? The answer is simple. Use auto responder tools. What should you know about auto reply software? The automation tools that send an auto reply message when a person is trying to contact a company online are frequently used today. And that’s not without a reason. Such software helps to keep both potential and existing customers loyal and maintain their interest in your product or service. Let’s examine the most successful and popular autoresponders for Instagram, LinkedIn, Facebook and Twitter. If you have a business page on Instagram, you probably noticed how important it is to work there daily to get decent results. However, there is a tool called Instazood that allows to automatically like, follow, comment, unfollow, send DMs and do other cool stuff on Instagram. "Thank you so much for your message! Unfortunately, I will be unavailable till next Monday. Please shoot me an email at alice@thebestcompany.com if you have any urgent questions. Cheers, Alice". Having checked other automation tools for Instagram, we can make a conclusion that InstaZood is the most affordable and ultimate software available on the market. Due to the LinkedIn’s specific nature, there are no automatic respond software. However, we have made a research and found out that there is a similar tool that allows LinkedIn users send follow-up messages automatically after the connection request is accepted. The name of this LinkedIn automation tool is LinMonster. LinMonster has been recently released and already gained a nice reputation along with a solid number of active users. This software allows to automatically send personalized connection requests, mass-message 1st level contacts, auto visit hundreds of profiles a day and auto endorse skills of 1st level connection. The software could become an effective add-on for LinkedIn and help you save hours of time. 3. How To Set Up Autoresponder On Facebook? Luckily, there is no need to install any 3rd party software and pay subscription fees to set up auto reply messages on Facebook. Facebook allows every user log in to their account and set this up in settings. Sounds cool, right? Press "Messaging" and jump to the Response Assistant section. Click the "Send Instant Replies to anyone who messages your Page" button, press "Change" and input your message. That’s it! 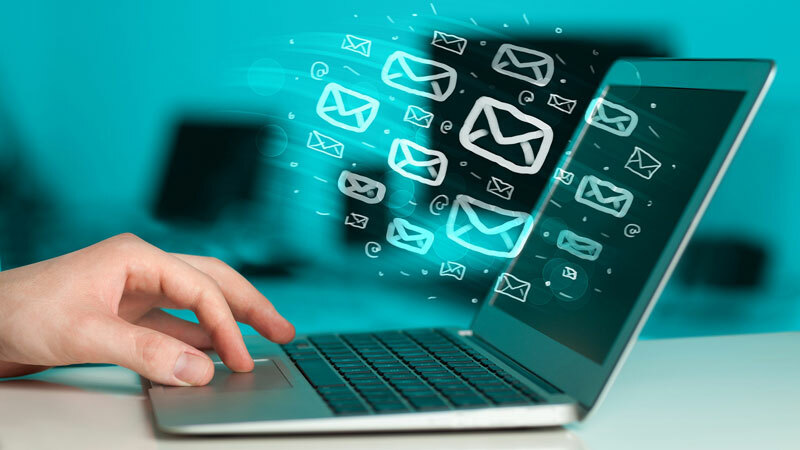 You have successfully created your autoresponder message on Facebook. Despite the fact that Twitter has become really huge, there are not that many smart automation software for this social media network. 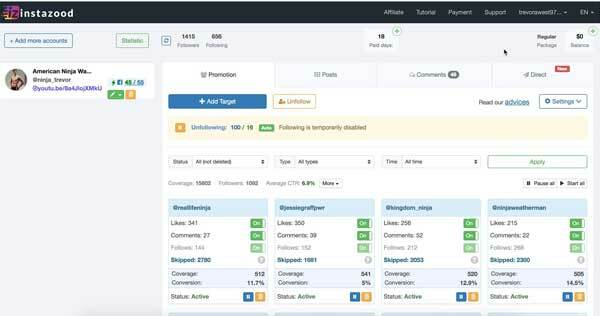 However, we have found an ultimate and effective tool that allows users to mass follow those who are following you, get more followers, schedule tweets, track keywords and send auto-DM to your new followers. The name of this software is SocialOomph. Let’s see how this auto-DM feature works. Then you simply enter your auto-welcome message and click "Save". Pretty simple, hah? 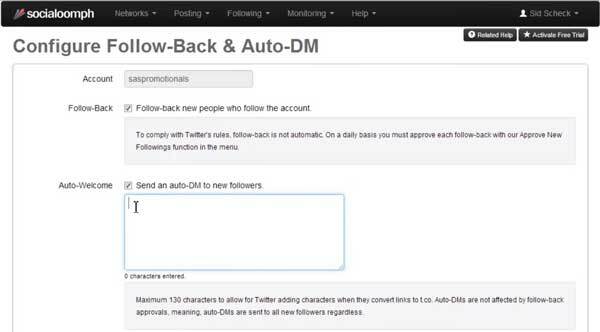 From now on every single follower you get on Twitter will receive your automatic welcome-message. Price: $17.97 / month, 7-day free trial. Facebook, Instagram, LinkedIn and Twitter are fantastic for scaling your business. Simply use the above-mentioned automation tools to simplify your efforts and improve interactions with your potential and existing clients. Work smart!